A blood glucose monitor for diabetes, a compact catheter set, a circulation booster, and a respiratory trainer were among 1,065 products worldwide to be awarded the ‘red dot’ for excellence in product design. A record 4,662 entries were received for the 2013 competition across 19 categories including Life Sciences. All were judged on criteria including degree of innovation, ergonomics, functionality, durability, ecological soundness and emotional content. And Great Britain stood out with awards for four companies. 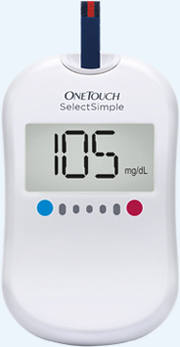 Edinburgh-based Shore Design Consultancy was praised for the design of the One Touch SelectSimple blood glucose monitor. Manufactured in the USA by Lifescan, the device offers a simple and affordable option for self monitoring blood glucose levels. An award was also presented to London design company, Native Design, for the SpeediCath Compact Set, manufactured in Denmark by Coloplast. With a hydrophilic coating, the device is discreet enough to go anywhere, providing an easy, less time-consuming way to catheterise both in and out of the home. The third and fourth awards were given to a wholly British partnership made up of Berkshire-based manufacturer, Actegy Health, and design firm Team Consulting of Cambridge. 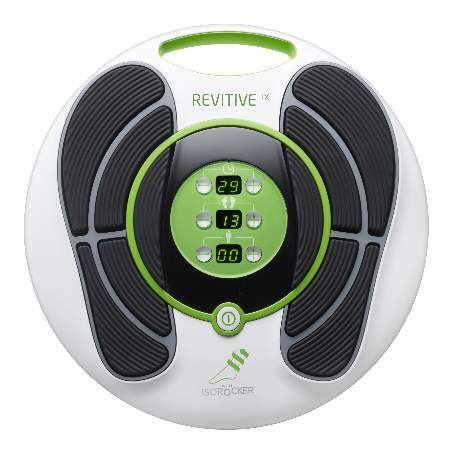 They received two prizes for the circulation booster, Revitive LV, and respiratory trainer, Aerosure Medic. Professor Dr Peter Zec, initiator and founder of the red dot awards, said: “Companies have realised that investing in design offers considerable added value, because at the point of sale it is the design of a product that is the decisive factor in convincing consumers to buy a particular item. British jury member, Martin Darbyshire, added: “The red dot design awards are an important mouthpiece and marketing tool for the design industry, helping to convey how important the role of design is towards contributing to economic growth and commercial success. All winners will go on show at the Red Dot museum in Essen, Germany, and their achievements will being celebrated at a gala prize-giving event in July.